We all need a job, especially when we are unemployed, but saying you really need a job is not a good start. It implies that you need money, you will do anything, you will work for cheap. No one wants to hire a desperate person. You should be offering reasons why you would be a valuable asset to the company, not whining about your bad luck or thinking that you can guilt-trip them into hiring you—you can’t..
Any question that focuses on you (what time can I leave?, Do I get a discount?, etc.) is not a good question. There will be time to ask questions about the benefits once you get the job offer. Asking questions such as this, as opposed to any number of legitimate queries about the company you’re hoping will hire you, makes you look petty. The employer is thinking—is this really all he/she is thinking about, the lunch break? There is no need to tell a potential employer about bad habits (smoking, biting your nails, etc.). This is shorthand for telling an employer that you’re going to take extra breaks or be a poor influence on others. Everyone knows that smokers are masterful at squeezing in multiple five minute breaks into the workday. Even if you do smoke (or bite your nails), don’t admit it in the interview. You’ll have to keep your smoke breaks minimal, if at all, and find a way to control the smell. Avoid talking about past failures in general, especially as they relate to previous jobs. You should also refrain from speaking poorly about your current company, boss or coworkers. 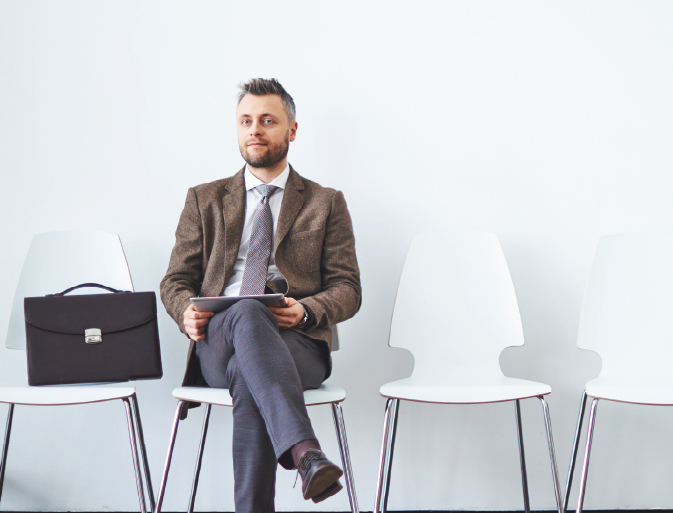 Your new potential employer doesn’t want to get nervous about you during the interview. You should be highlighting your upsides, not talking talking about your possible downsides. If you got laid off or fired from a previous job, only discuss it if the story relates to an issue of professionalism or procedure that will make you look knowledgeable. Maybe you have an upcoming vacation or other reason why you can’t start immediately. Don’t bring this up until you get a job offer. Could be that they may not want you to start immediately. Many times employers will give you ample time to prepare for a job, but sometimes they need you to start right away. If you’re not ready to work, don’t go into the interview. There are any number of deviations of these phrases that are equally unprofessional. The basic idea is that during a job interview you want to be presenting yourself in the best light possible. Any utterance that makes you seem frivolous could cost you the job.